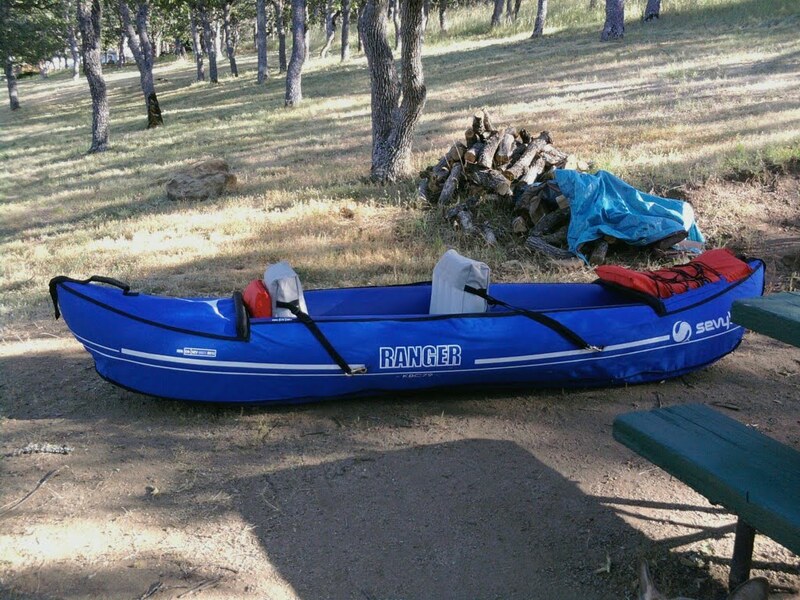 We decided on a sweet little blue inflatable kayak. Truly nothing fancy. It has two seats but only one paddle, because I knew we'd have trouble trying to paddle together. I'm told these are called "divorce boats" for that very reason, so we thought we'd just bypass that problem from the start. Besides, it's really more fun to go out and paddle alone, so we'll probably take turns a lot. It would be nice to have two of them, but I won't get greedy. It's just a cheap little blow-up boat, but one is all we can have right now. Happy me. Thank you, Boat Fairy. John would love to have a boat here in the Morro Bay area. Have great fun! And look out for those motors! It's darling! With all that Ranger status you could have a bull horn. If you can't find a bull horn, you could get one of those South African vuvu horns. Have fun out there! "Is it possible that to have the fool law in the law: “In an organization fool, Hengda in being equal to two-thirds.”"
Congratulations, captain! Inflatable kayaks are great! So comfortable, and resiliant. We've taken them on river float trips as well - they glide effortlessly through the rapids.